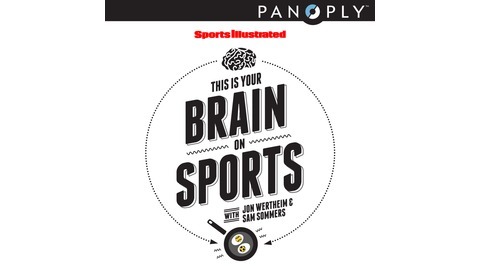 Sports Illustrated executive editor Jon Wertheim and Tufts University psychology professor Sam Sommers analyze the the hidden side of games, athletes, fans, owners, officials and more with special guests and interviews. 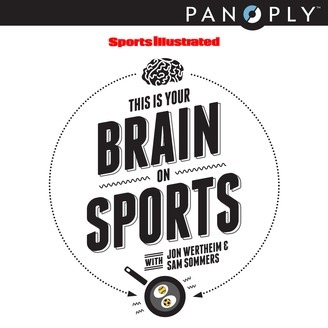 On this week’s episode, Jon Wertheim talks with middleweight fighter Luke Rockhold ahead of his middleweight championship rematch against Chris Weidman at UFC 199 on June 4. Calling in from Las Vegas, Rockhold (15-2 MMA, 5-1 UFC) talks about his preparation, mentally and physically, for his fight against Weidman, whom he beat for the UFC’s 185-pound belt at UFC 194 in December. Why do we root for underdogs?